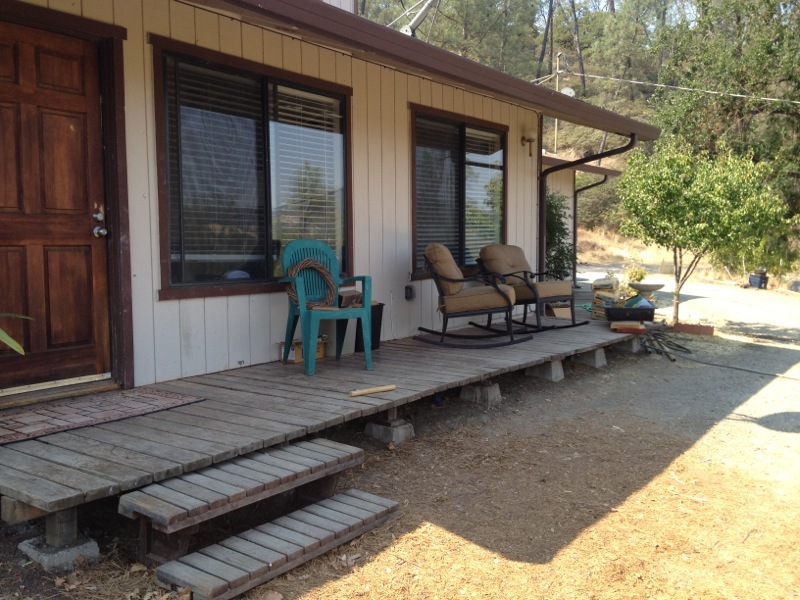 On the Hills sits this charming Pope Valley home featuring 2 bedrooms, 2 bath plus Office. 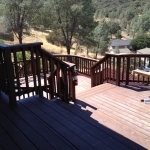 Totally remodeled kitchen with great pantry all new Stainless Steal appliances, open to Dining area and family room with fireplace. 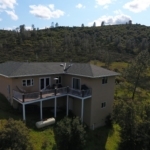 Surrounded by 14+ beautiful acres with fantastic views. 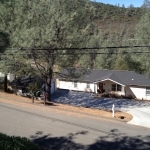 Small cabin on the eastern side of the property could be used for relaxation. Winter Waterfall. Private. Room for improvements. Come take a look.